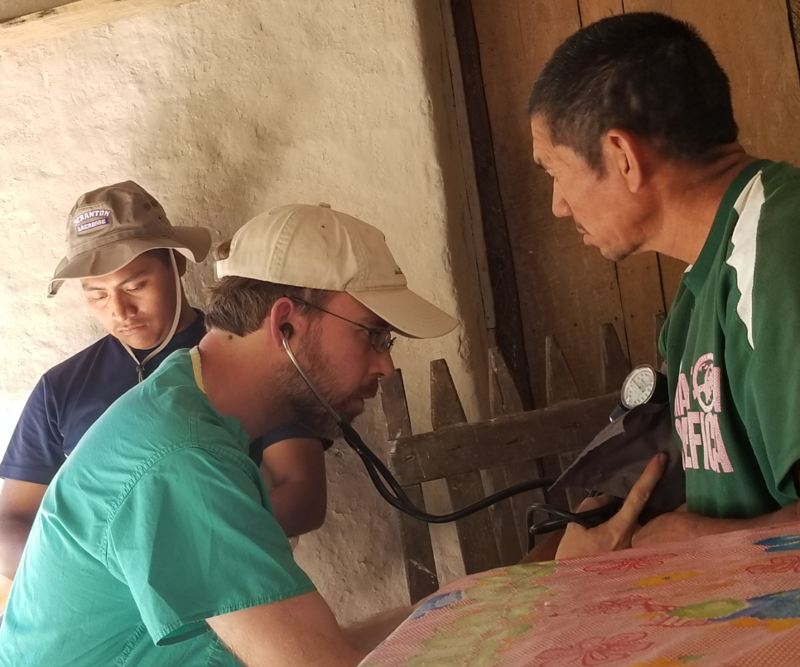 Is medical voluntourism just the reincarnation of old-time colonialism? 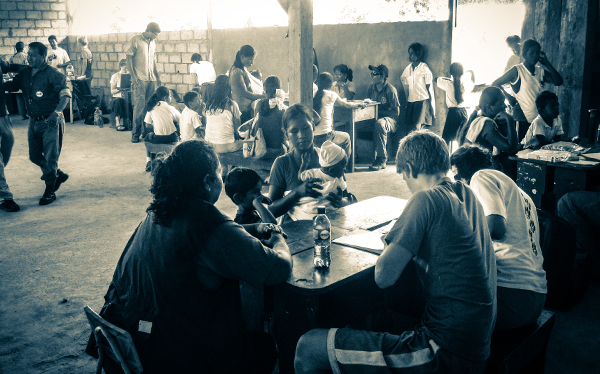 Here’s a thought-provoking article about voluntourism by Noelle Sullivan (abstract available only, for those without academic access), which should be required reading for those thinking about volunteering abroad. It’s long, but then if you don’t have time to read a lengthy criticism of voluntourism, Sullivan’s article is directed squarely at you. Whether or not you agree with its central argument, there’s no question that it’s challenging, and doesn’t pull any punches. With that said, I totally disagree. Sullivan concludes by encouraging us to “go beyond the “taken for grantedness” of Global Health interventions as inherently beneficial” – but the multiplying hostile criticisms of voluntourism suggest that this is no longer a new idea. Rather, this is another salvo in the undeclared war on the unintended harms of volunteering (which includes viral articles like “Why your two week trip to Haiti doesn’t matter”), the motives of volunteers, and possibly the entire concept of genuine goodwill. Framed with loaded terms like racism, colonialism, and the like, the article risks being interpreted broadly as “don’t go”. This type of directive makes all of us poorer, creating less engaged global citizens who are discouraged from traveling and working internationally for fear of becoming exactly the colonizing influence that Sullivan criticizes. It’s time to move beyond this type of reflexive condemnation of volunteers and towards more constructive models for sustainable, collaborative, community led projects. As Sykes (2014) points out, volunteerism is currently plagued by a lack of quantification – how often do volunteer placement organizations (VPOs) behave ethically, and how often do they engage in potentially harmful practices? In this article, we never find out. Yikes. The author describes interviews with 90 host country healthcare workers (two of whom are cited in the paper), 41 volunteers (seven of whom are cited), and review of 10 VPO websites (of which only one is cited). Some of the attitudes expressed are shocking, but it is impossible to know whether those cited were representative of the bulk of responses, or were simply outliers, since no thematic analysis is provided for the interviews. Did they voice other concerns anonymously to the author, or not at all? Unfortunately, we never find out. It is equally unclear why Projects Abroad is singled out as the flag bearer for likely thousands of heterogeneous VPOs (in fact there are over 300 counted on this site alone). Shameless plug: if you can tell us about the practices of Projects Abroad, audit the group here to help persuade or dissuade future volunteers. Sullivan suggests both that Westerners are guilty of imposing their own standards of care as universal even in low and middle income countries (LMICs), and that Westerners are simultaneously under the impression that they can provide “substandard medicine good enough for the poor”. These two views are contradictory and incompatible. Better to argue that the concept of best care does indeed exist, that best care is context specific, and that best care is often collaborative – neither Western clinicians nor hosts have a monopoly over it. 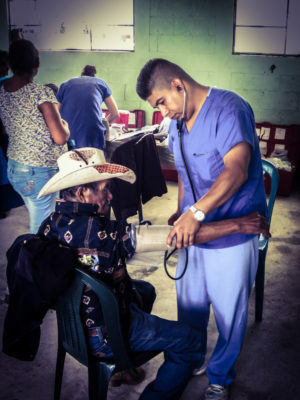 Furthermore, the leadership of volunteer medical projects is critical, and must respect that “local physicians are best positioned to take care of patients in their own community (Lasker 2016)”. In fact, local leadership of medical projects is increasingly an agreed upon standard upon which all global health interventions are measured (Dainton et al). 4. 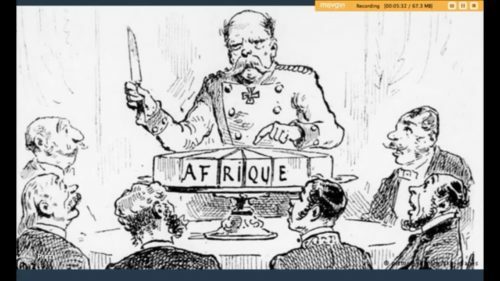 Are we all closet imperialists? I would say no – at least not based on the evidence presented. Despite at least eight references in the text to concepts of “whiteness”, no direct connection is ever made to link this assumed racism to what appear to be instances of simple unprofessional behaviour. Why blame whiteness, racism, and postcolonial stereotypes for what can be explained by hubris (which may be limited to the very individuals cited)? Let’s agree that it is worth exploring motivations and attitudes – but for every troublesome anecdote discussed by the author, I have heard another perfectly reasonable defense for volunteering abroad. But even troublesome attitudes deserve to see the light of day – more growth occurs as those attitudes are exposed and challenged, than if they remained hidden away unchecked. Sullivan suggests that volunteers are overwhelmingly young, female, and preclinical, but that doesn’t appear to be true. 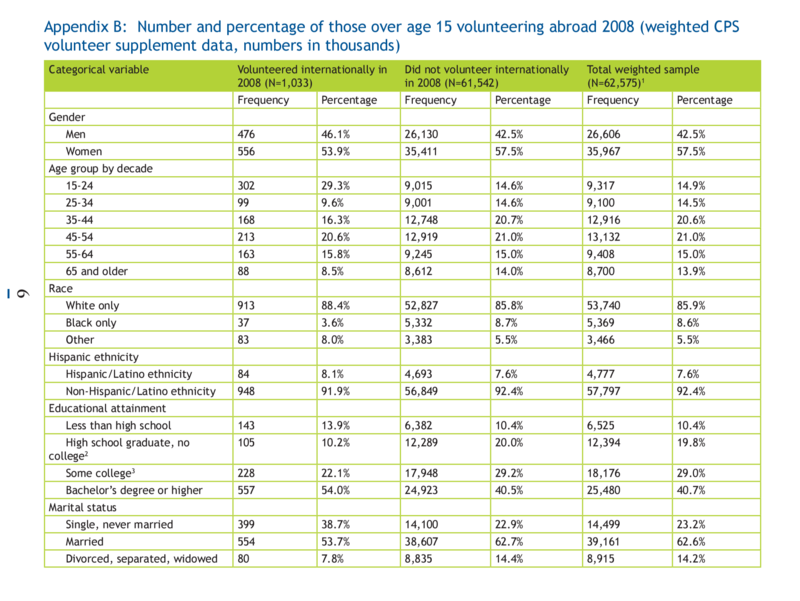 There are vast numbers and types of volunteers, both young and old, trainee and professional, religious and secular. What I see tying them together is not an unconscious imperialist agenda, but genuine enthusiasm (sometimes to the point of naivety) for the concept of helping the less fortunate – which remains a noble goal. Let’s work to support idealistic young people with a passion for global health through the entire volunteering process – from screening, to predeparture training, to collaboration with host communities to ensure that their goals are the same ones being tackled by VPOs. 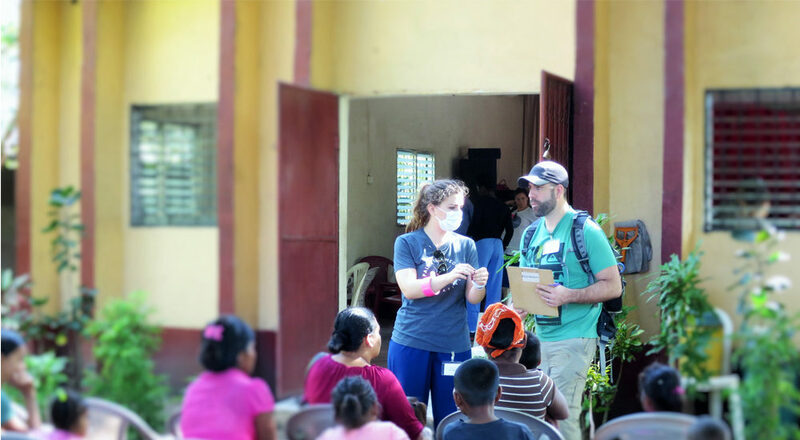 Do short-term medical missions have the right diagnostic tests to deliver quality care abroad?